Patrick wakes up one day to find out he’s turned pink overnight! What will his friends think? Believing none of them will want to play with him anymore, Patrick runs away in search of pink playmates. He crosses the ocean where he finds some flamingos, but will they want to play with him? Patrick soon learns that real friends will accept you no matter what. 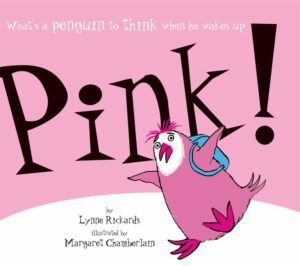 By telling the story of a school-age penguin who turns pink overnight and feels that he no longer fits in, this is a book about diversity and self-acceptance. 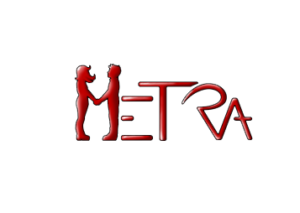 What makes the story particularly effective is that Patrick remains true to himself: when he returns home, he discovers that he was missed by his classmates and his parents and he’s no longer teased for his diversity.